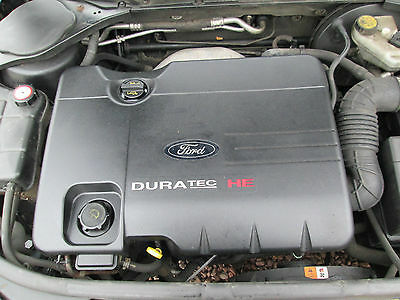 Ford Focus Duratec Ti-VCT 1,6 l. 125 hp engine is the same as the Duratec Ti-VCT 1,6 105 hp with variable valve timing, but with different camshafts, modified valve timing and exhaust, earlier cut-off, here we have the power increase of 20 hp. 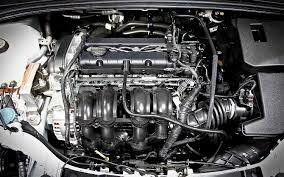 The resource of Ford Focus 1.6 125 hp engine according to the plant is 155 thous. miles. 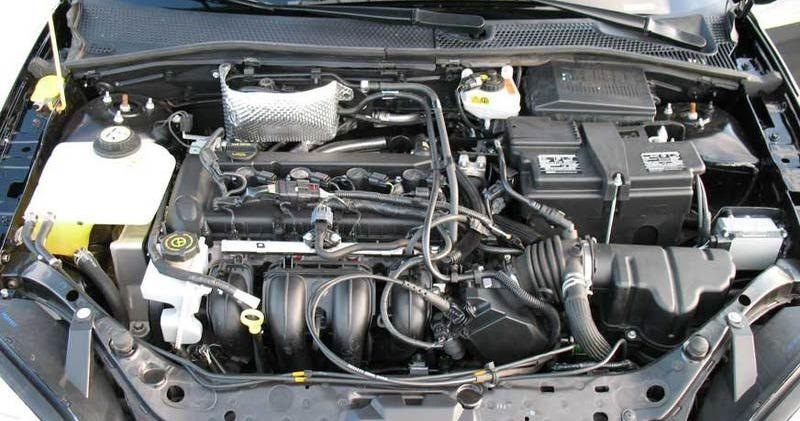 There is a problem with the engine timing belt, be sure to once every 100 thousand miles carried out the replacement of rollers and belts. 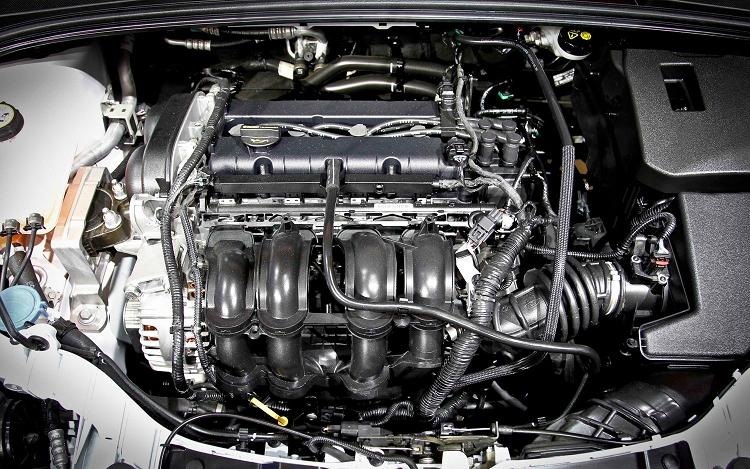 As with previous models 1.6 liter engine, the same as reliable, with no obvious weaknesses. 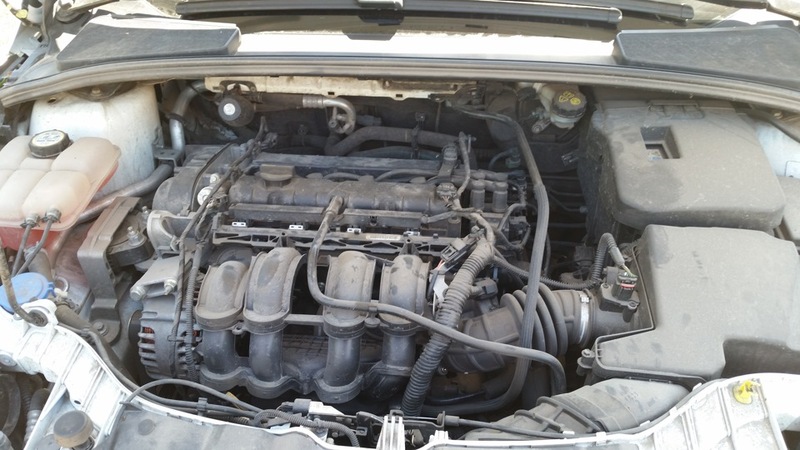 But according to the owners, it goes much worse than the old 115 hp 1.6 engine. 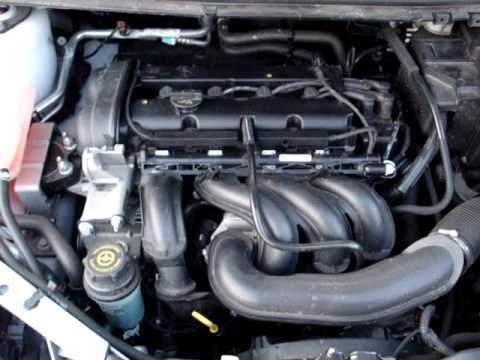 For the Ford Fiesta Mk VI This engine is available in a derated version of 120 hp.